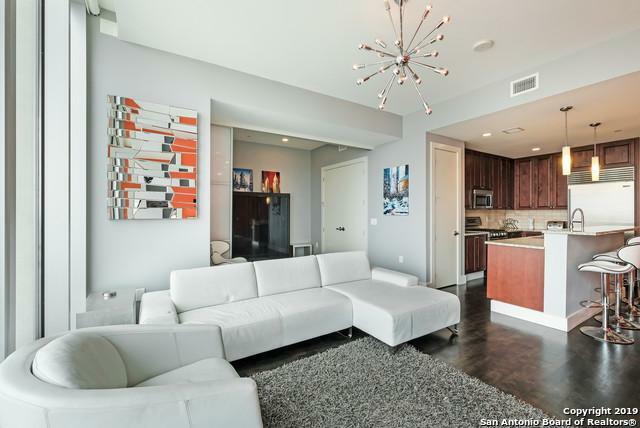 Experience sophisticated living in this gorgeous high rise above the Grand Hyatt. 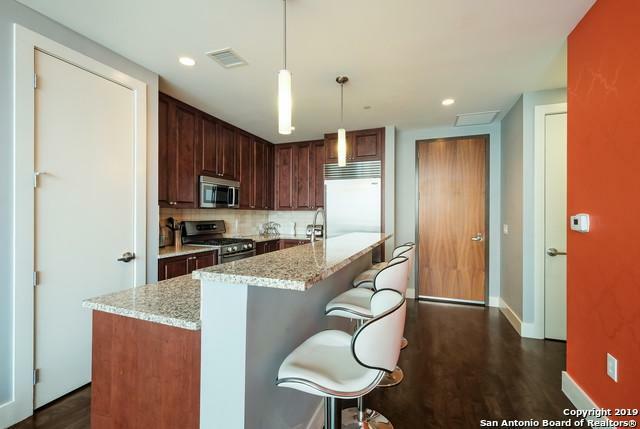 This stunning upgraded unit has breathtaking panoramic views of San Antonio. Flex room/den has custom sliding door and could be used as a second bedroom. 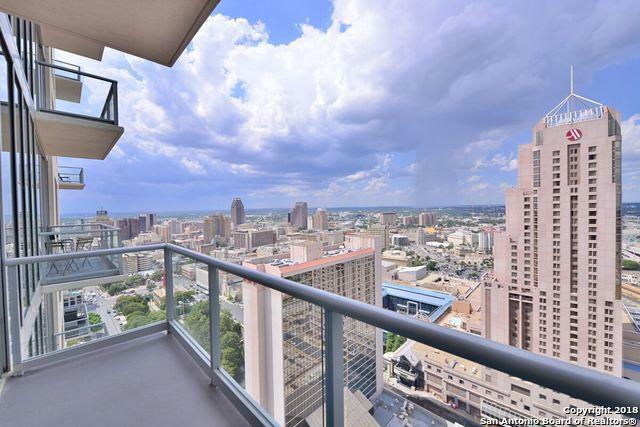 Open 24-hour concierge, housekeeping, private elevators, rooftop pool with hot tub, outdoor grill, & fitness center. Enjoy dining at Ruth's Chris or cocktails at Bar Rojo conveniently located in the Grand Hyatt. 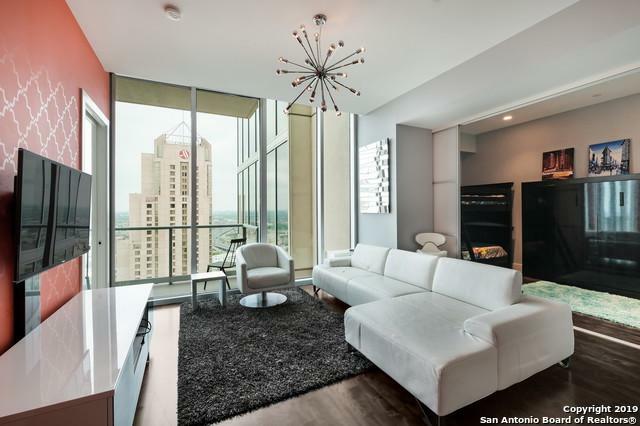 luxuries and more only steps away from the famous Riverwalk. Hoa Name1 Alteza Condominium Association Inc.